Choosing a treat for your cat can be a tough process. 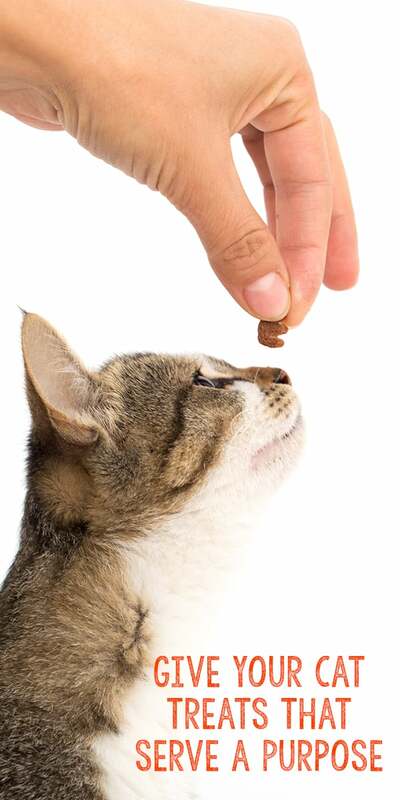 In case you hadn’t noticed, cats are quite selective in what they will accept as a treat, and what you think sounds tasty may not be appetizing to your cat at all! 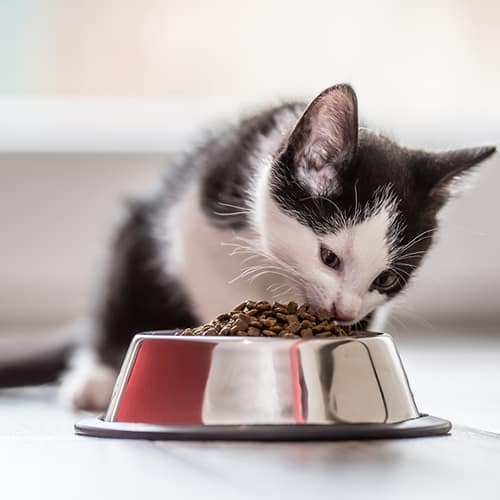 There are other issues to consider, like possible weight gain (which we usually want to avoid), whether the treats are natural, if every ingredient is safe for your cat, and of course – whether your cat will even eat the treat. Some treats are more “functional” than others. Functional treats are those that serve as more than just a treat. 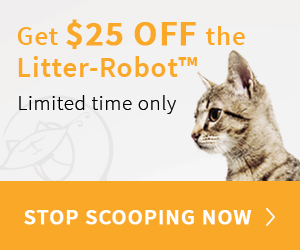 They, in fact, can actually do your cat some good – from improving health to helping reduce hairballs. Here are some excellent treats that your cat will not only enjoy, but will help improve their quality of life. 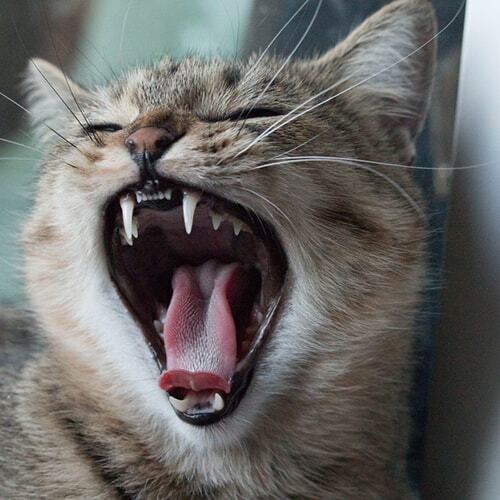 Your cat’s dental health is very important to his overall well-being. 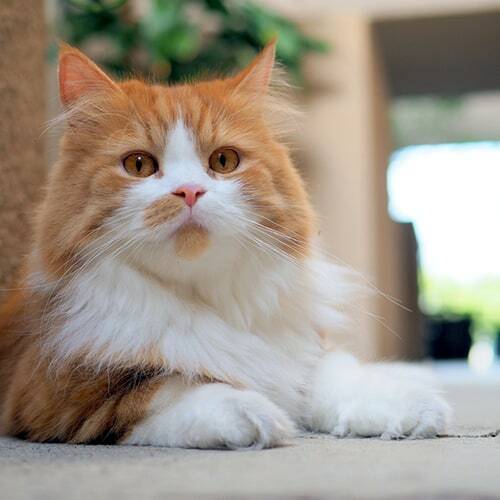 In nature, your cat would keep his teeth clean by scraping his teeth along the bones of his prey. But in their new lives of domestic bliss, cats sometimes need extra help. That’s why dental treats can be very beneficial to cats. These are treats that help keep your pet’s mouths cleaner and give some extra traction to their eating habits. Humans and hairballs have a long history together, thanks to cats. But they aren’t just annoying for us to find with our bare feet at two in the morning, they are annoying for your cats as well. 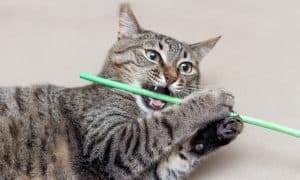 Help your cat get past the hairball phenomenon with frequent grooming and by giving them treats that help them pass the hairballs with minimal danger. Try Temptations Hairball Control and Pet Naturals Hairball Chews. 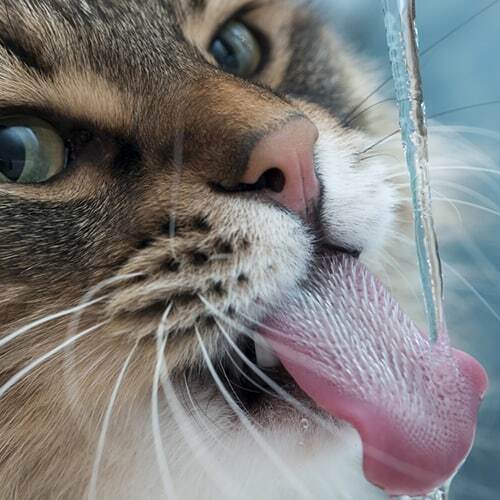 As descendants of desert animals, cats rarely drink the optimum amount of water, but, what can you do if your cat is prone to frequent urinary tract infections? There are actually a fair number of treats that can help your cat maintain optimal urinary health. These are just a few. 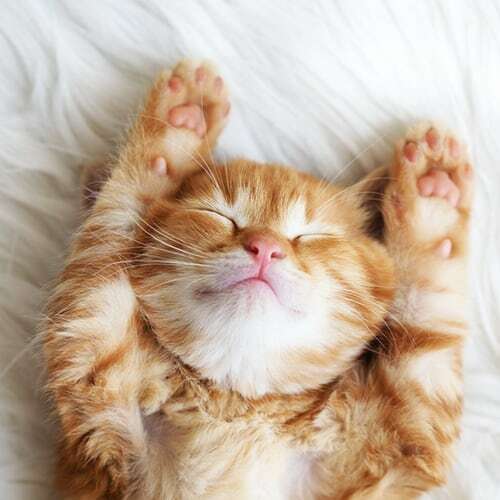 We are big fans of Licks Urinary Tract Care treats, and so are our cats! Let’s face it, cats can often be a bit high-strung. 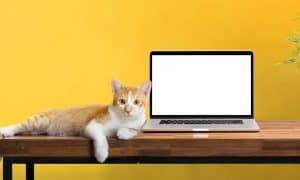 If you’re planning to take your cat to the veterinarian or have company over and your cats are showing signs of stress, why not help them relax a bit? Use these wonderful, fast-acting treats that your cats will adore and that will naturally calm your furry friends down in just minutes. When a cat doesn’t feel good, no one feels good. 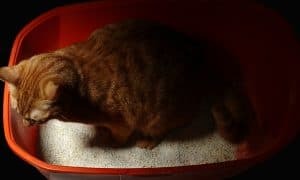 Cats are notorious for hiding pain, but one sure sign is when your cat refuses to eat. Since most cats are small, the loss of a pound or two can be devastating to their health. That’s why high-calorie, great tasting treats can help save your cat’s life. If your cat refuses to eat, get him to a veterinarian as soon as possible. Then, encourage your cat to eat with these power-packed treats. The favorites in our house – that we refer to as “kitty crack” – are Churu Purees. 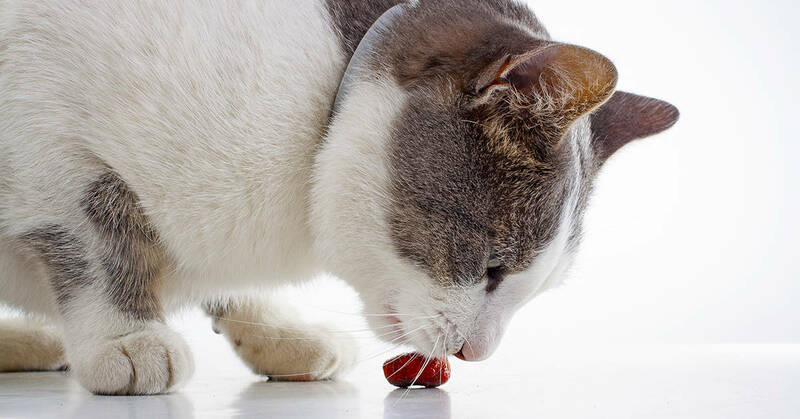 When selecting a treat for your cat, try to choose one that serves more than one purpose. Whether it’s improving their lives or their emotional well-being, choose treats designed with a purpose. Save this article for later… Pin it!